Nit Picky was founded in 2007 by two sisters, Shannon Karrigan and Jessica Cook. The sisters found a need in the community after assisting several family members treat their head lice problems so they decided other families might need help to. In time Cook decided to follow her passion for real estate while Karrigan pursued big dreams for the company. 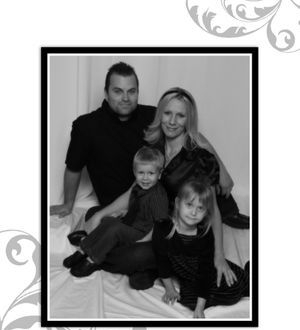 Karrigan has a background in marketing and administration and a love for health, wellness and helping families. Karrigan continued to run the company locally in Temecula, California serving the Inland Empire. As the demand for Nit Picky's services grew the company launched their way into cities in Arizona, Northern California, Southern California, Colorado, Nevada, Oregon, Texas, pursuing a nation wide launch. Since 2007 Nit Picky has become a recognized name within the local communities they service through schools and pediatricians. This professional service cannot be duplicated. With love, pride, and meticulous detail Nit Picky and it's team of well trained Nit Picky lice specialists are ready and available to help your family eradicate head lice the safe and effective way.